What If Cars Made as Much Power as Their Cargo Capacity? Does the Ford GT have the smallest cargo capacity of any production car? 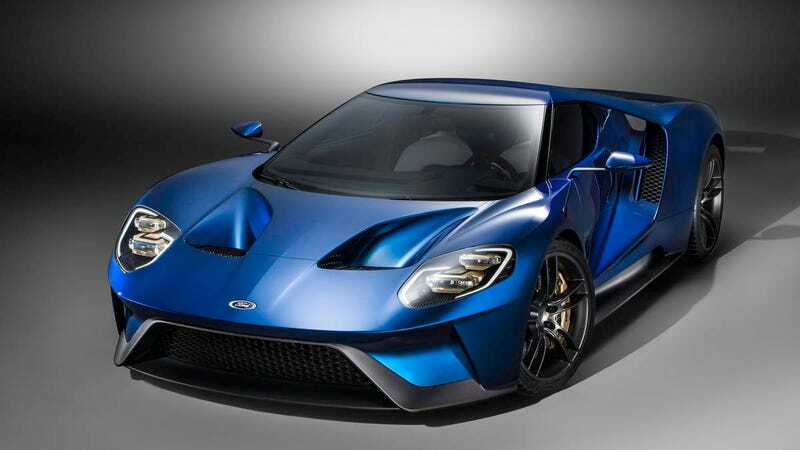 Ford says the GT has an astounding 0.4 cubic ft of volume. That’s around 691 cubic inches (roughly 11.3 liters). The car is rated at 647 hp. Hmmm, what if every vehicle made the same amount of power as their claimed cargo capacity in cubic inches?